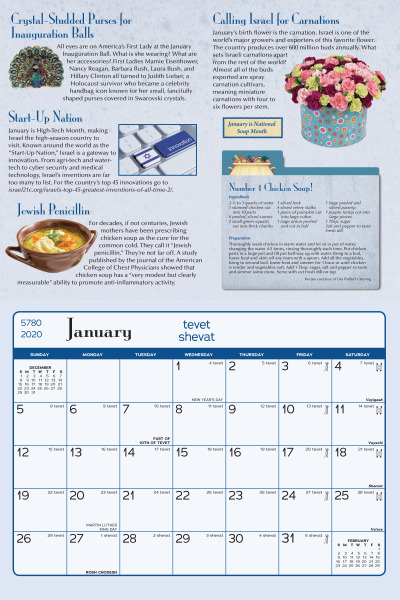 The My Very Own Jewish Calendar is not yet available. Please check back for stock updates. Celebrate year 5780! 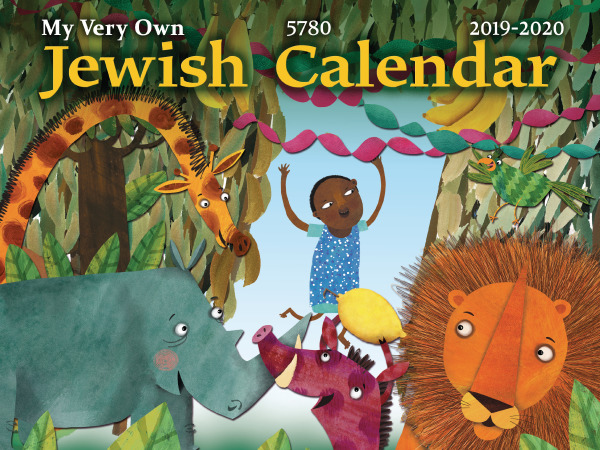 This beautifully illustrated, 16-month, full color wall calendar is perfect for children and families, offering ample space for daily reminders and featuring all new Jewish fun facts, photographs, recipes, and trivia for the Jewish New Year.